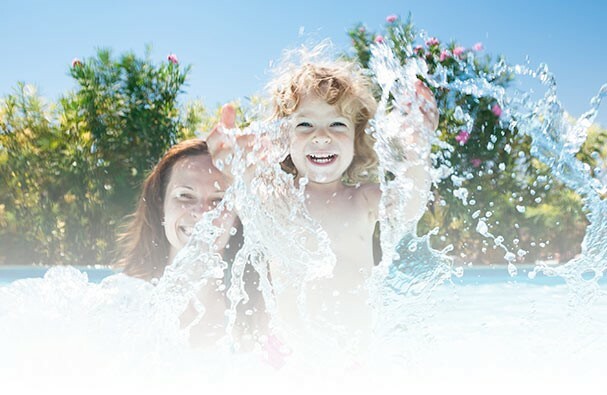 Our semi-inground pools are the finest available in Canada. Perfect for a yard with a steep grade. Accessories such as stairs personalize your pool to your backyard vacation experience. With the highest quality and most durable materials, these pools can withstand anything mother nature has to offer. Be it a freezing cold windy winter or a hot sultry summer.